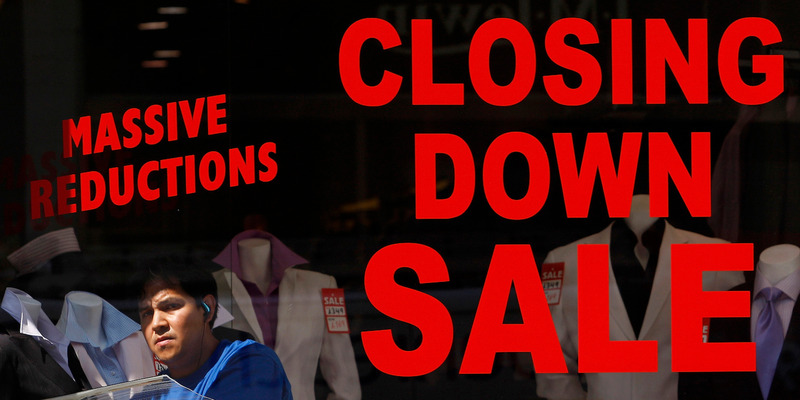 Marks & Spencer and House of Fraser are the latest big retailers to report bad Christmas sales. Conditions on the High Street are “very difficult” as consumers cut spending to cope with inflation and retailers engage in discounting battle to win the pounds that are being spent. Supermarkets are the only bright spot. A sustained slump for retail could have a serious knock-on effect on economic growth. LONDON — Britain’s retailers delivered Christmas trading updates over the past two weeks and the main takeaway is the trading situation on the High Street is bad. Very bad.